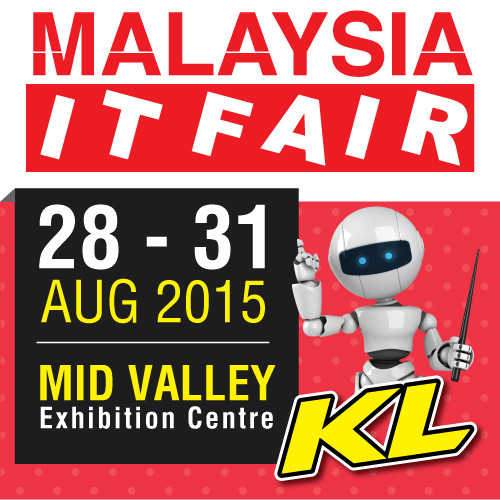 Join Malaysia IT Fair @ Mid Valley on 28 till 31 August 2015! This year, 2015 also bring the awesome of technology promises to us because our lifestyle can be improve by this era as we will have the greatest chance to change everything are related to tech, gadget social media. For example, we love to explore more than the gadgets and tech industry! Everyday, we always use the internet with our smartphone, tablet, desktop PC, laptop, and smart watches! We also keep to communicate each other via online on anytime, anyplace! That are what we doing with our social media in our daily life! 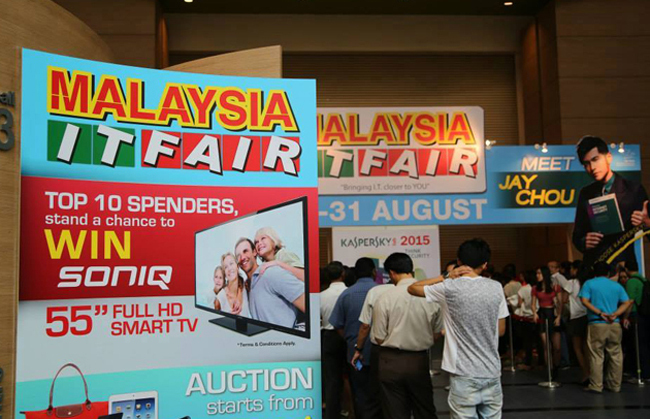 Malaysia IT Fair is waiting for you at Mid Valley Exhibition Centre, Kuala Lumpur on 28 - 31 August 2015! 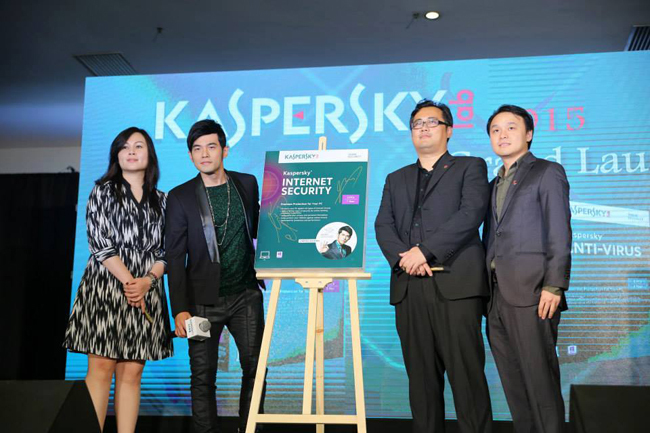 Malaysia IT Fair 2015 is an inspiring digital lifestyle event that caters both to consumers and the ICT (information and communications technology) industry. Every year, they also provides an excellent platform for companies to showcase and launch IT products, services and technologies to a wide and targeted audience. 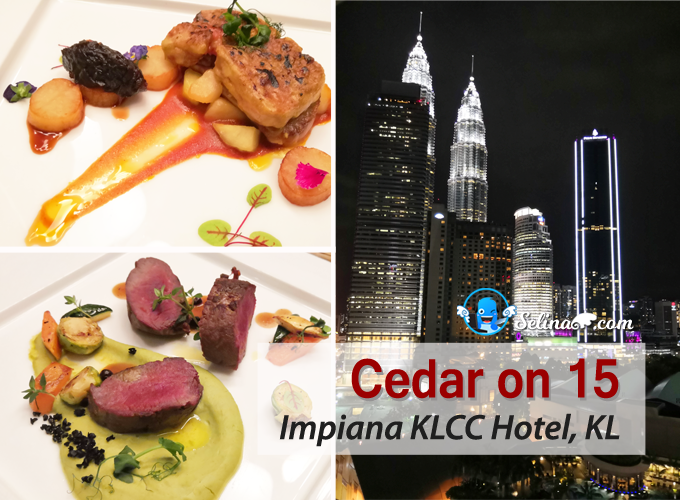 So, Malaysia IT Fair can become the IT event where consumers come face to face with innovative technologies in computer hardware and software, digital products, wireless applications, ICT Gadgets, components and solutions from world renowned brands. 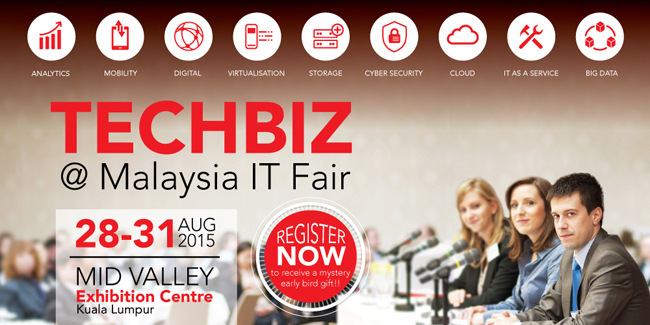 First time, they bring a latest edition of TechBiz @ Malaysia IT Fair, a marketplace combining Exhibition and Seminar, making it the 1st ever comprehensive avenue for decision makers in ICT industry. You will have a great chance to witness the biggest IT convergence between Vendors, System Integrators and Visitors when you interested in the IT and business industry! Admission is free! You are free to reserve any seminar you like. If you want it, please wait for our info will coming soon, ya! to receive a mystery gift and reserve a seat for the seminar!! Come and experience the new business platform that allows you to explore latest technology trends at the exhibition and gain up-to-date knowledge by attending seminar that fit your personal and business needs. 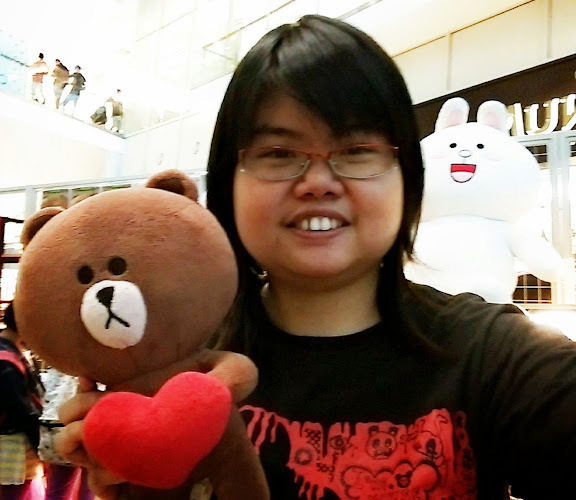 My Deaf friend, Woan Koon and I attended the MOBITE fair @ Mid Valley, we really enjoyed to eat, drink and shop around the booths, and got a very cheap deal things! Read our story - link here. Thank you for commenting my post! 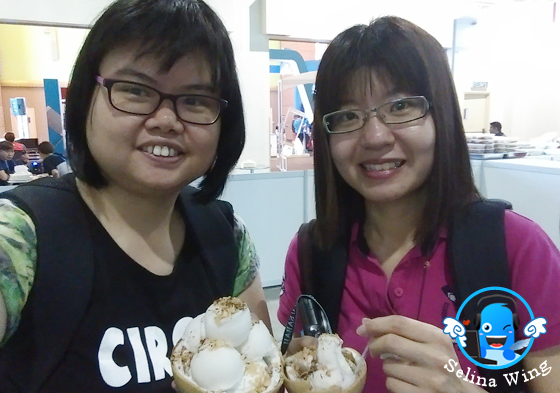 We hope that we enjoy to visit around the Malaysia IT Fair ya! Yeah, see you again there ok! 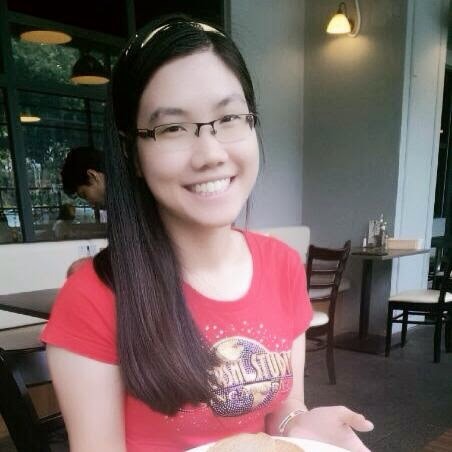 Yeah we miss to eat.. Hope we grab magmum ice cream! YUMMY! Welcome ya! Let's enjoy there again ok!